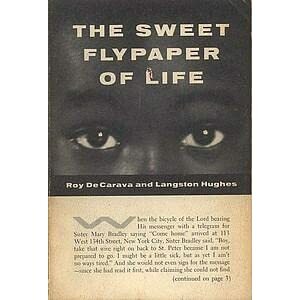 One of my many missions right now is to compile a list of photo books by African-American photographers. Honestly, I’m finding this mission to be almost impossible. Correct me if I’m wrong, but there seems to be a HUGE void in the book publishing and most recently the self-publishing world of books featuring work by African-American photographers. If you think I am wrong, please leave your comments or suggestions for books below this post – it’s much appreciated. 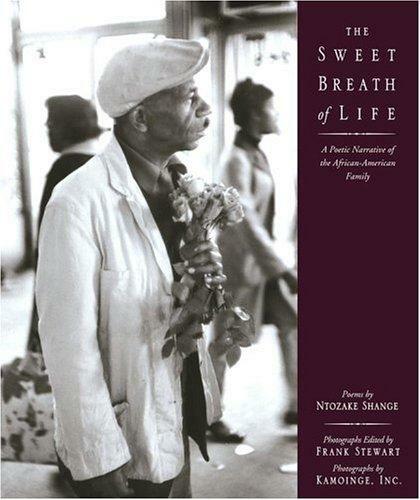 My research tonight led me to a book published in 2010 titled The Sweet Breath of Life: A Poetic Narrative of African-American Family – a compilation of photographs by the members of Kamoinge, Inc. a collective of Black photographers here in New York. Featuring poems by Ntozake Shange, the Kamoinge photo book follows in the tradition of (and is no doubt inspired by) another historical publication of photography and writing on the African-American experience: The Sweet Flypaper of Life with photographs by Roy DeCarava and text by Langston Hughes. And you're absolutely right–huge void.